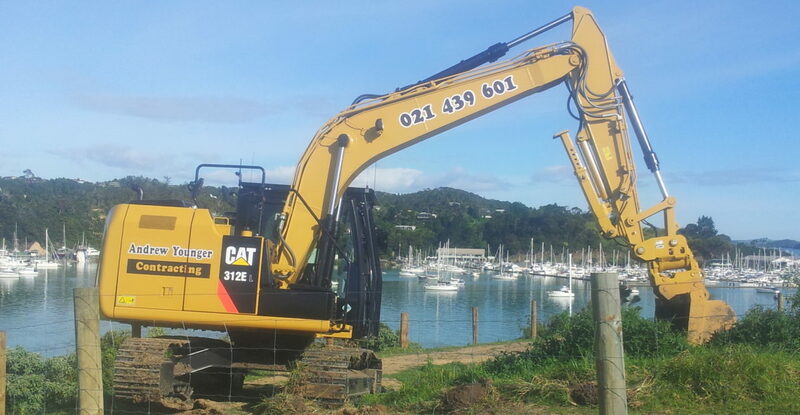 Based in Paihia, Andrew Younger Contracting offers a range of Earth moving and excavation services throughout the Bay of Islands and Northland including Whangarei, Kawakawa, Kerikeri, Kaikohe, Kaeo. 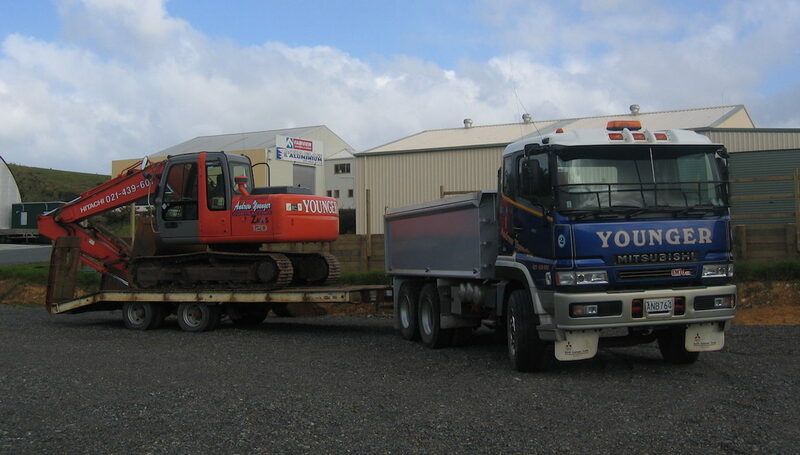 With considerable experience and expertise you can't go wrong with Andrew Younger for your earthmoving needs. From section excavations to drainage, retainings walls and large projects such as the Waitangi Mountain Bike Park, Andrew has the skills and equipment needed to tackle a large variety of jobs. As an owner operator you can be assured of personal and quality service. Don't hesitate to get in touch to ask us about how we can help with your project. Please do not hesitate to ask for references and read some here. I am an Architect who has worked in a few countries involved in projects like airports, hospitals and resorts , by far Andrew is the best contractor I have had the pleasure to work with. In Waimate North, he turned a hill into a great platform taking into consideration water flow and the environment. I do not hesitate to recommend Andrew to anyone. He is a professional that takes his job seriously and has a innate understanding of soil mechanics. Andrew wields his digger as if it were his third hand; he cheerfully has used this skill for us over recent years landscaping and building rock walls on our property, with a real flair and vision as to what suits visually and practically. All this, and more often than not, comes in under budget – what more can you ask? !